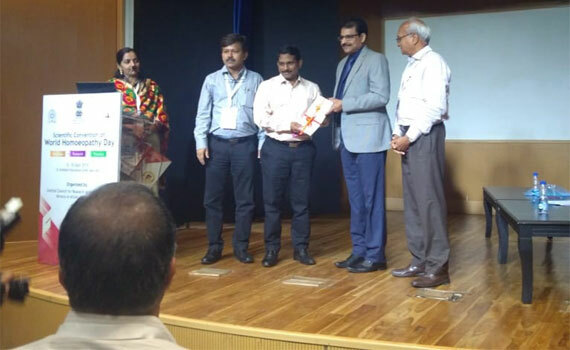 WORKSHOP ON "OUTCOME BASED CURRICULUM FRAMEWORK"
Workshop on Competency Based Medical Education. 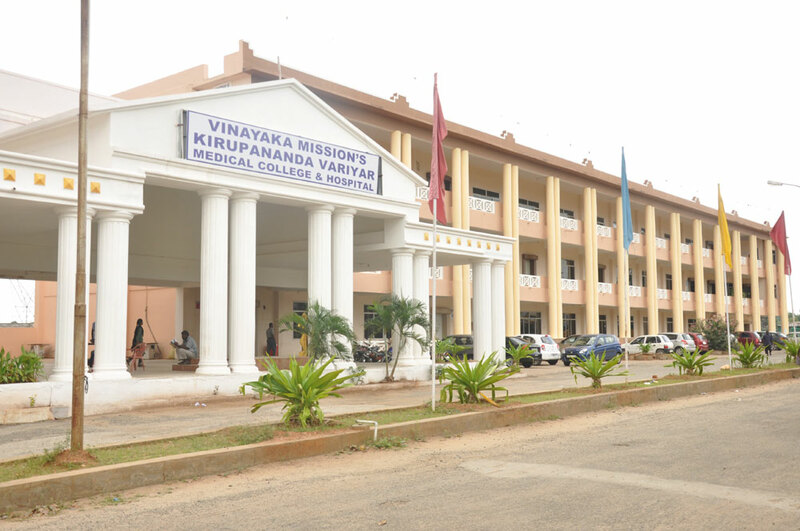 The Management, University Officials and all the staff of Vinayaka Mission's Research Foundation - Deemed to be University, salem and its constituent colleges in Salem, Chennai, Puducherry and Karaikal have contributed their one day salary for the Kerala Disaster Relief Fund. 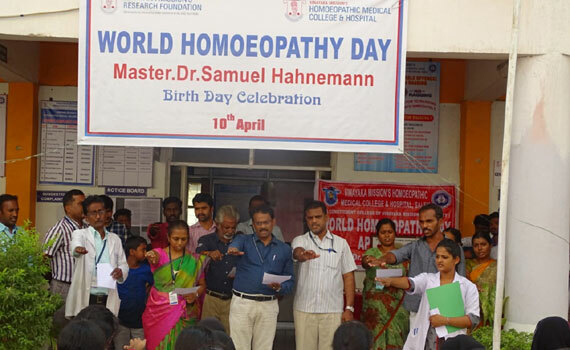 A cheque for Rs. 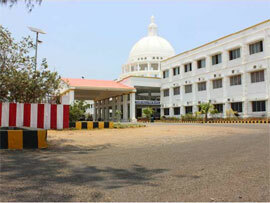 50,00,000/- (Rupees Fifty lakhs only) was handed over to Shri. 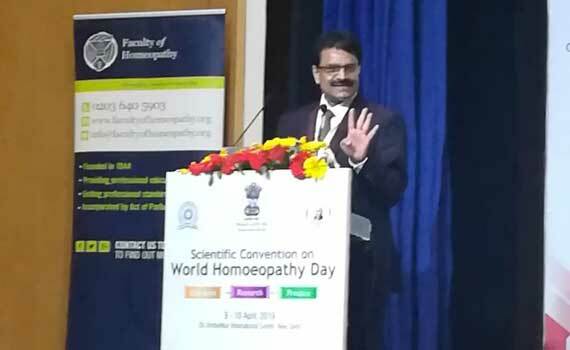 E. P. Jayarajan,Hon'ble Minister for Industries, Commerce, Sports and Youth Affairs, Government of Kerala at Trivandrum by Dr. P.K. 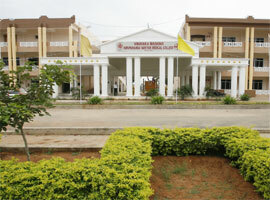 Sudhir, Vice-Chancellor, Dr. C.L. 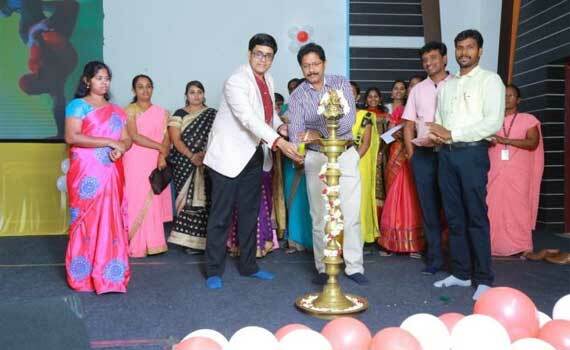 Prabhavathi, Controller of Examinations and Dr. Baby John, Principal, VMS Dental College, Salem. 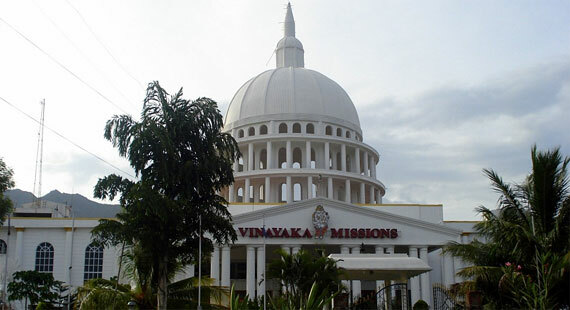 Vinayaka Missions Research Foundation (VMRF) is a pioneering and vibrant university offering a multi-cultural experience with an ambience marked by the perfect harmony of living in diversity. 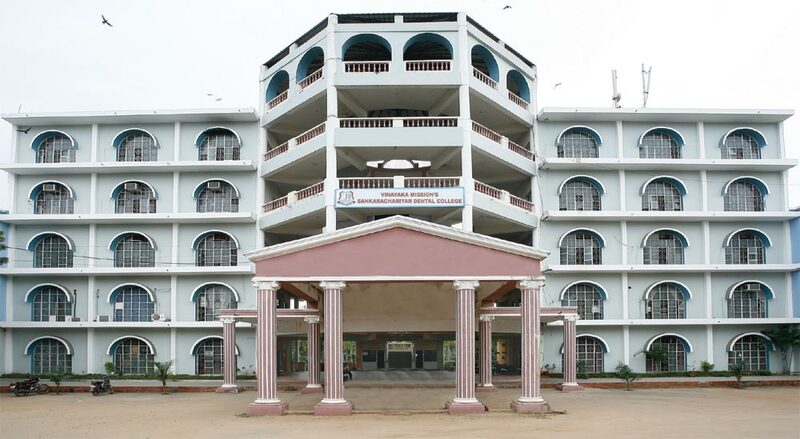 The university is committed to offering education in the most professional manner and one that ensures enormous growth potential to the students. 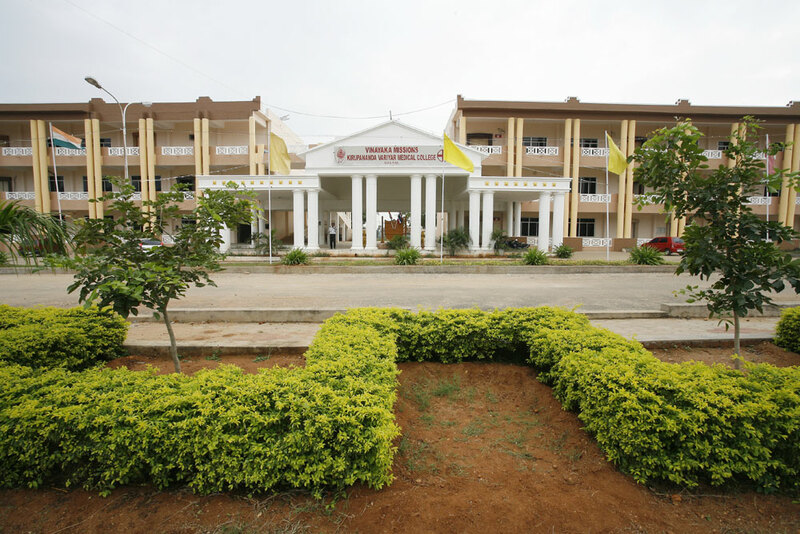 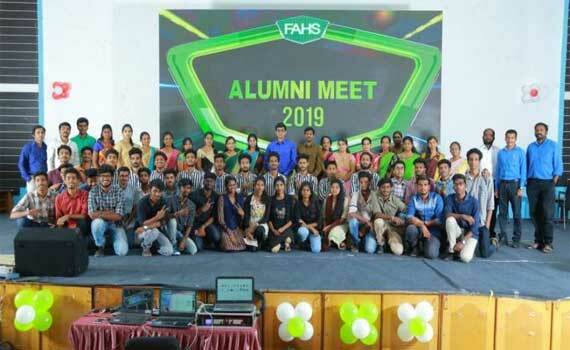 One of the biggest universities in India, VMRF boasts of the most diversified education in terms of the number of faculties, ranging from medicine, paramedicine, engineering and technology to management - almost the entire gamut of academic disciplines. 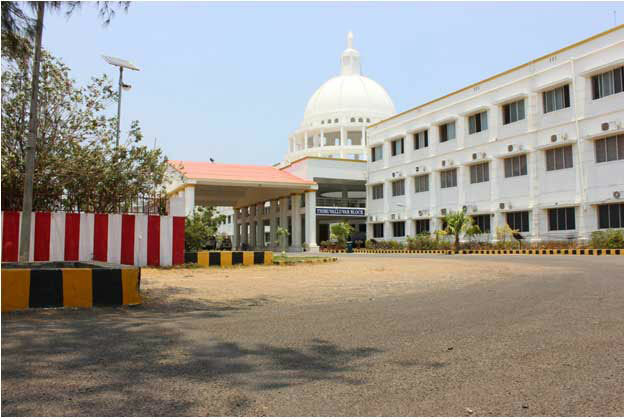 The University main campus in Salem is truly a scenic marvel surrounded by mountains and a hallmark of the city. 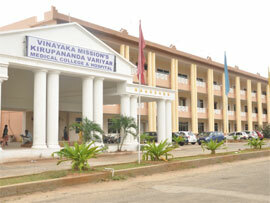 Why Vinayaka Mission's Research Foundation? 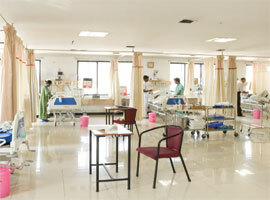 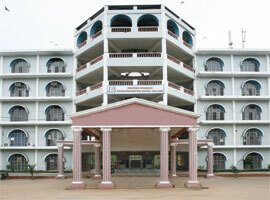 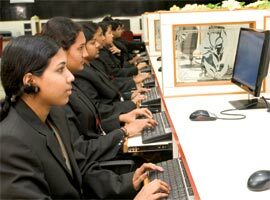 VMRF aims to become a renowed centre for Medical and Technical education. 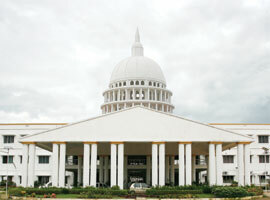 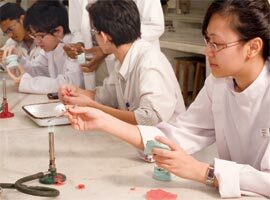 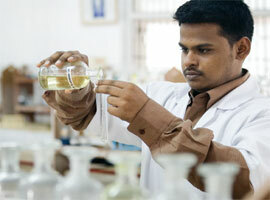 The facilities for scientific research have been built to aid post-graduate as well as higher levels of study.